I would like to improve working relations amongst employees in my business. 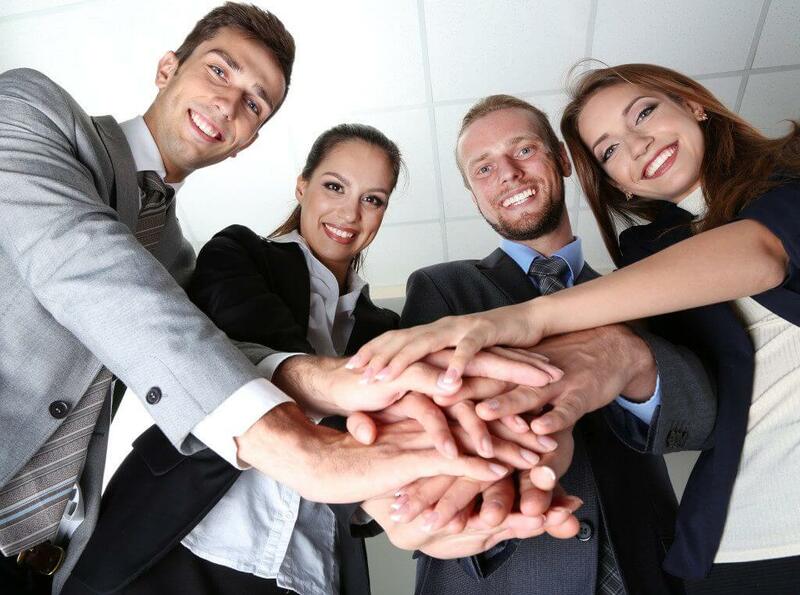 How can I encourage my employees to build positive relationships in the workplace? We spend nearly a third of our lives at work, which can often make it feel like we spend more time with our work colleagues than our family. As work can be stressful, fast paced and demanding it makes sense that we can come to depend on our colleagues and also sometimes come into conflict with them. Managers need to set the tone for how we communicate at work. Noticing if a colleague seems flat or if they have isolated themselves and asking them if they are doing ok can be a simple way to foster a positive and open working environment for all. Normalising the idea that we all experience tough days and showing that it’s ok to talk about this demonstrates understanding and helps people feel more accepted. Similarly, if you become aware of a conflict or dispute amongst employees, it’s your responsibility to openly address this. Again, normalising that sometimes we can be upset, angry, or emotional at work, taking this out on others promotes a greater emotional intelligence and self-awareness at work. Giving employees a chance to voice their concerns in a safe space early on can give you a good opportunity to ascertain how a person is doing and what they might need. It can also give you a chance to be clear with them during work they need to follow the set policies and procedures put in place about how to respect each other. Of course, this means that as managers we need to be aware of our emotional needs and monitor how we treat each other. Strong support between one another, checking in with other managers and being aware of when we have emotional seepage, get frustrated or are not feeling grounded helps us be able to set the tone. As managers, having a chance to reflect on our communication style and how we feel about our staff can help us move on from an ‘us’ and ‘them’ dynamic to something more inclusive.